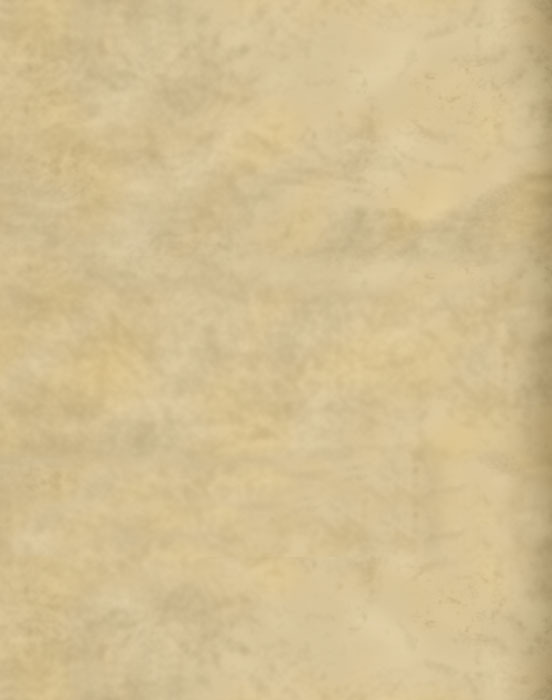 Detailing on the engageantes showing where the pearls used to hang. This gown is an excellent example of how lighting in different films can affect the colour of a dress. 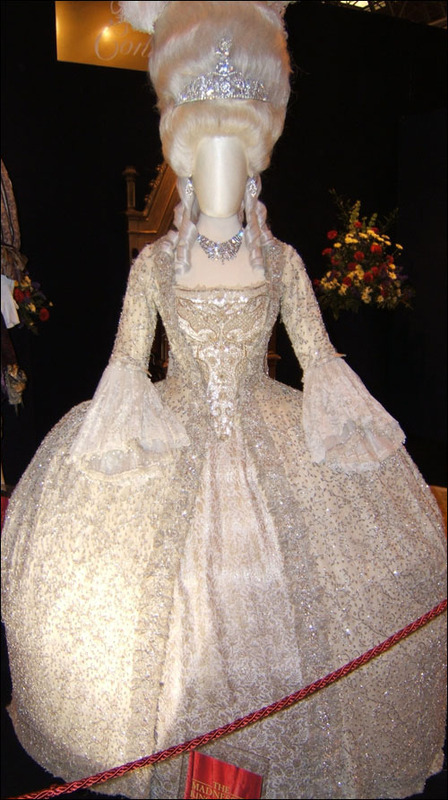 This dress, made for The Madness of King George in 1994, can appear white, silver, gold, and even dark gray depending on the lighting used. 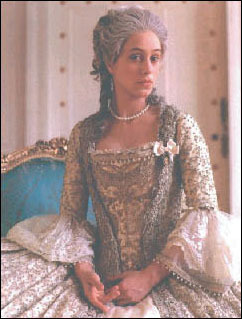 In reality, the dress is white with silver beading, gold embroidery and hanging pearls. The sheer amount of detail in this gown is incredible. 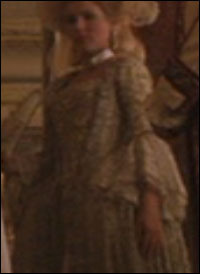 The gown was on display for a short time after the production, but must have eventually been purchased or returned to a costume house, because it managed to find its way into several other productions. Because of the fragile nature of this dress, changes have been made to it when it appeared in other productions. 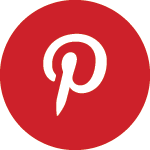 Each time it has been used, it has appeared with a different petticoat. Though is still appeared to be in good condition in 1999 for Aristocrats, by 2006, when it was used in the episode of Doctor Who entitled The Girl in the Fireplace, the pearl drops on the engageantes (lace cuffs) had fallen off. Brooches or bows of some sort also seem to have been added to the top of the stomacher at this point to give it a different look. 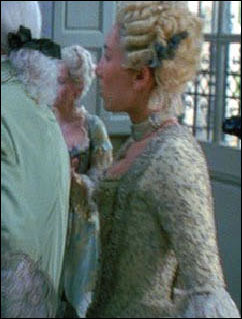 As a fun side note - in the Doctor Who Confidential - the making of the episisode The Girl in the Fireplace, Sophia Myles actually mentions in an interview that her dress was a castoff from The Madness of King George. 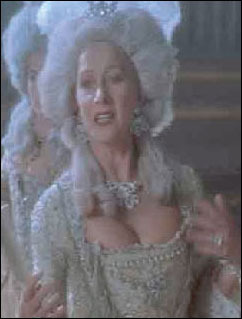 She goes on to say how excited she was to be wearing something that had previously been worn by Helen Mirren.